Serra’s USA Council’s popular annual Serra Rally event is moving to Ventura in 2019! 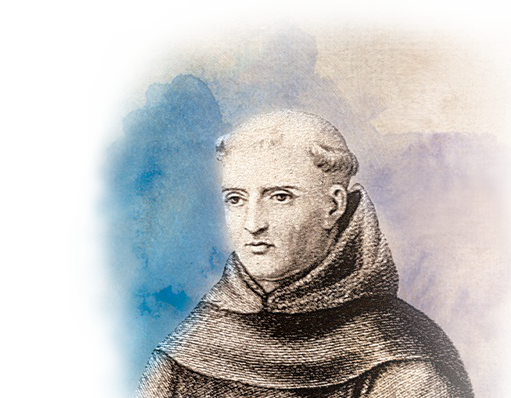 Expect a super-charged leadership and inspirational weekend in a place infused by the spiritual presence of our patron, Saint Junipero Serra. A pilgrimage tour of seven California missions is planned for all who wish to stay after the Rally, starting on the afternoon of Sunday, January 20 and ending on Wednesday, January 23 with a flight home on January 24. Coordinated by Canterbury Pilgrimages and led by Fr. Jim Heyd of Chicago, this will make the 2019 the most special Rally yet (until 2020, that is!). Connect to your Serran spirituality like never before when you treat yourself to this California Mission Trail pilgrimage. Click here for more details. Click here for more details on the Rally itself, including a list of speakers, registration discount, and more.